OMAHA, Neb. 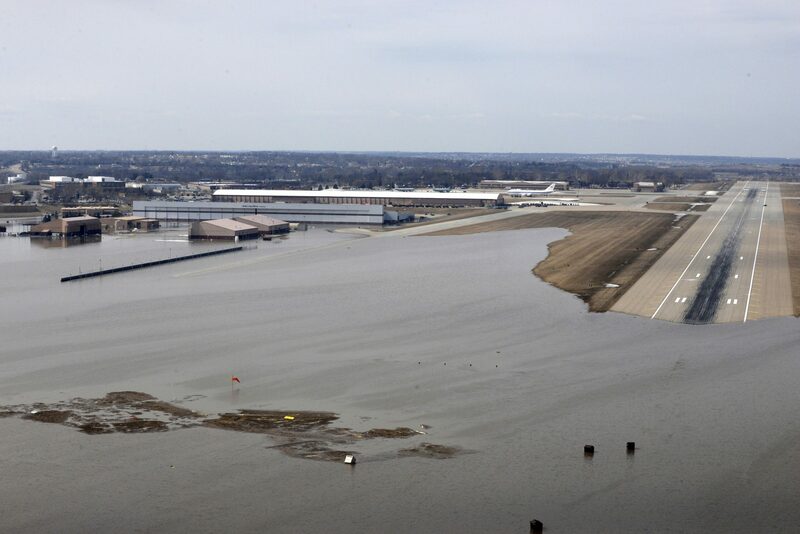 (AP) — After this spring's massive flooding along the Missouri River, many want to blame the agency that manages the river's dams for making the disaster worse, but it may not be that simple. This article was written by Jim Salter and Josh Funk from The Associated Press and was legally licensed through the NewsCred publisher network. Please direct all licensing questions to legal@newscred.com.